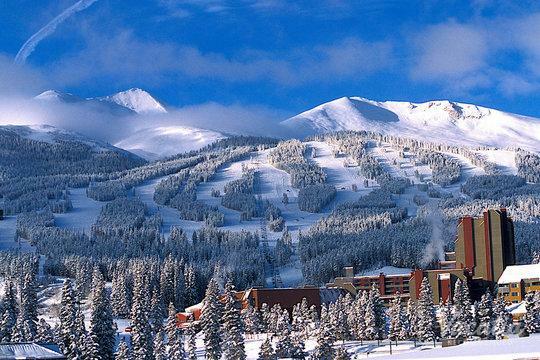 Colorado boats some of the most beautiful mountains in the entire country, which is why it is a popular vacation destination for outdoors enthusiasts year round. 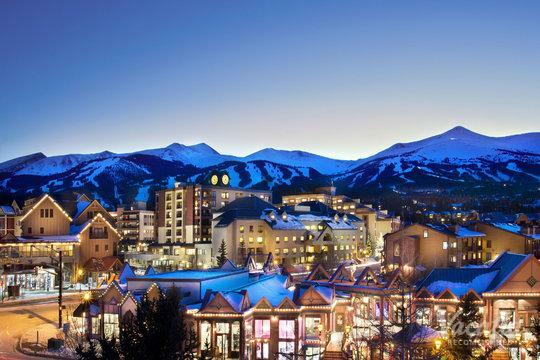 From its snow-covered slopes to its rushing river waters, Colorado's Summit County consistently attracts vacationers looking to indulge in the great outdoors. 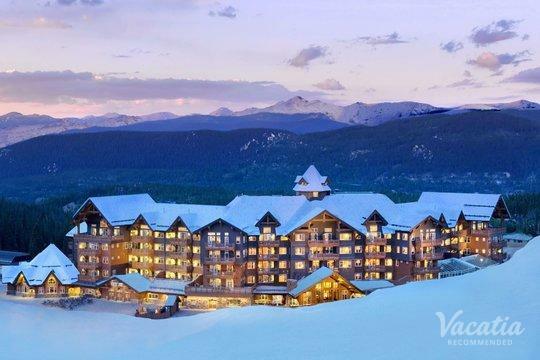 No matter when you want to visit one of the popular resort towns in Summit County, such as Breckenridge or Copper Mountain, you should work with Vacatia to plan your upcoming Colorado trip. 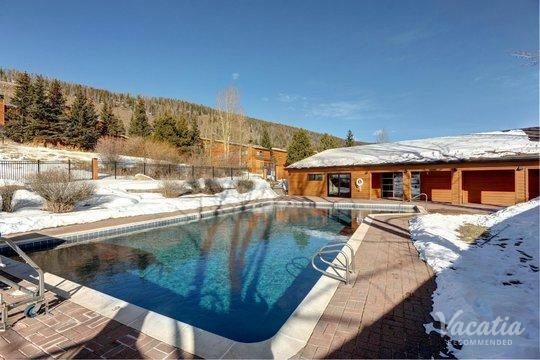 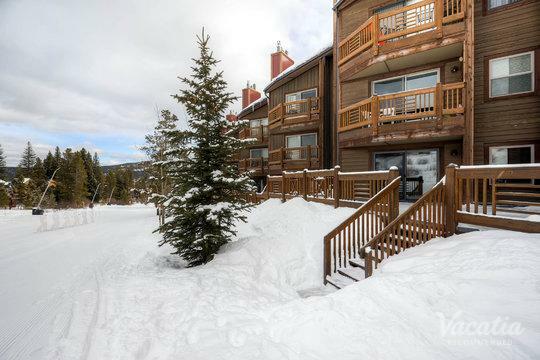 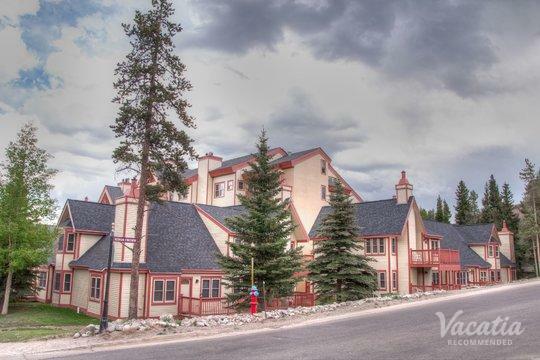 Vacatia can help you sort through an impressive selection of Breckenridge lodging with kitchens so that you find a great vacation rental that suits your needs. 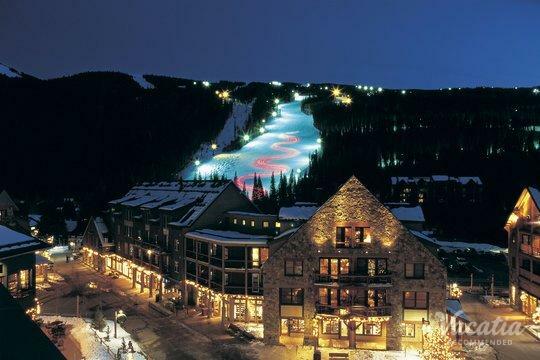 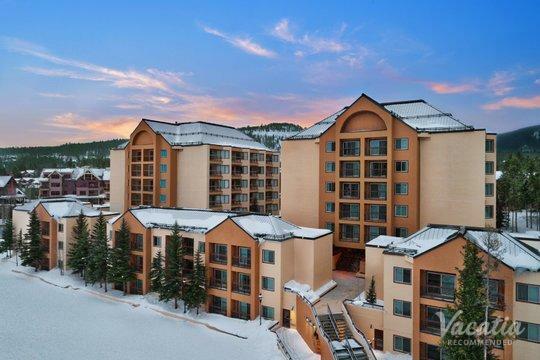 Whether you are traveling with your entire family or are just traveling with your significant other, you should use Vacatia to browse the Copper Mountain lodging with kitchens. 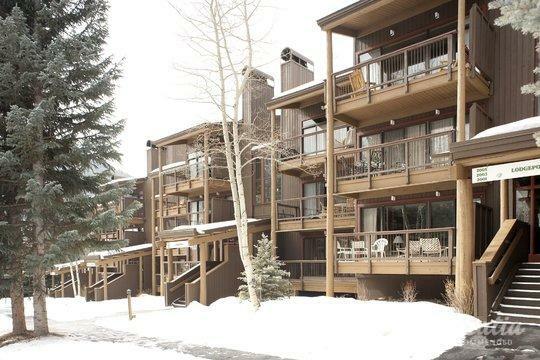 Vacatia's easy-to-use search tool and its attentive Guest Care team will ensure that your vacation rental exceeds your expectations, which means that you can spend more time enjoying the beautiful outdoors in Summit County, Colorado. 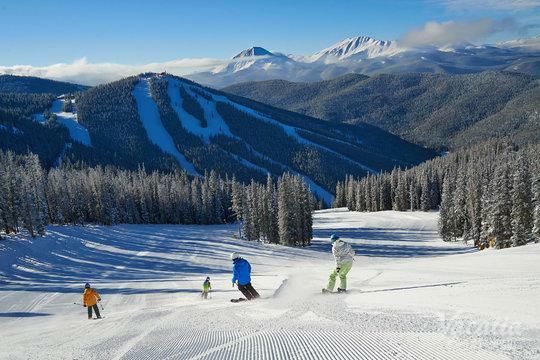 During the cold months of winter, Summit County transforms into a winter wonderland, where skiers and snowboarders hit the slopes day after day to experience the thrill and the natural majesty of these breathtaking mountains. 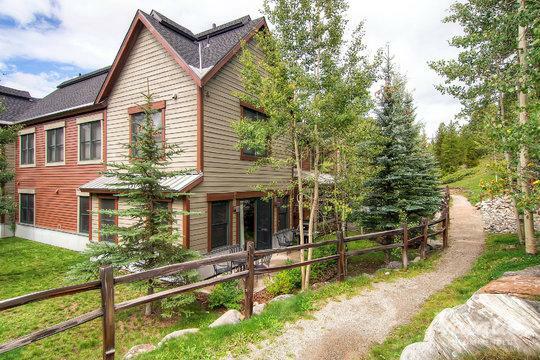 During the warmer months of summer, Summit County provides an awe-inspiring escape for outdoors lovers looking for great hiking, water rafting, and even mountain biking. 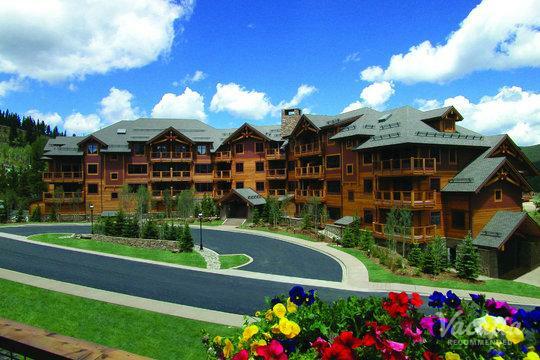 The abundance of outdoor activities available has made Summit County a hotspot for vacationers year-round, which has also made it a popular spot for resorts. 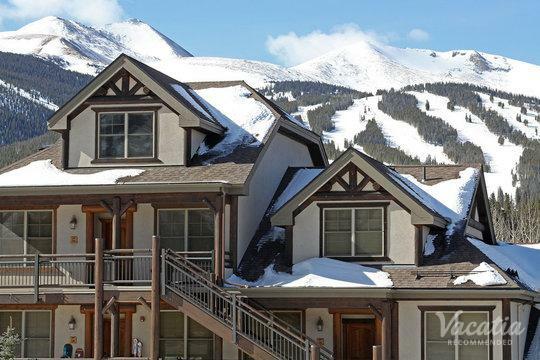 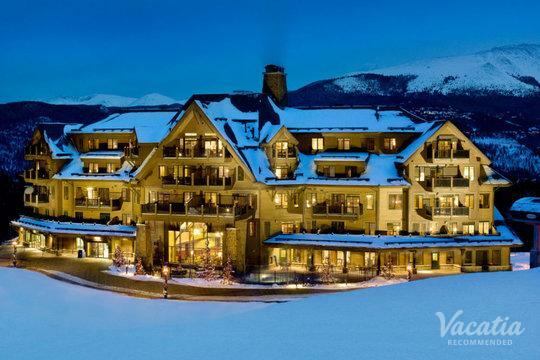 There are many resorts to choose from during your stay in one of the Summit County towns, such as Keystone or Breckenridge, which is why you should rely on Vacatia to help you narrow down the selection. 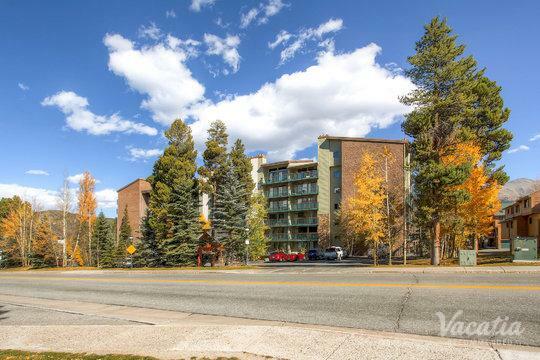 Vacatia focuses on finding travelers quality vacation rentals that provide ample living space as well as hotel-style amenities. 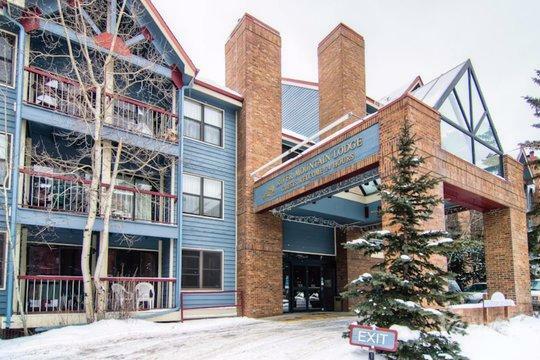 When you work with Vacatia to sift through a selection of Keystone lodging with kitchens, you will find a vacation rental that offers extra living space, such as a fully equipped kitchen. 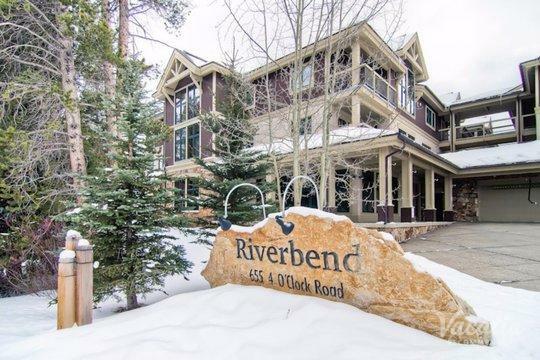 The extra comfort and convenience of having a kitchen in your vacation rental can greatly enhance your stay in beautiful Colorado. 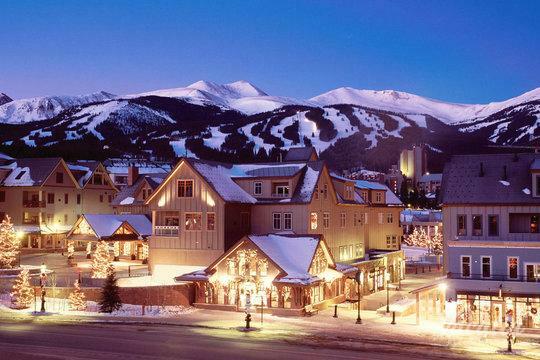 Summit County is considered "Colorado's Playground," as it is home to several world-renowned ski resorts, including Copper Mountain and Breckenridge. 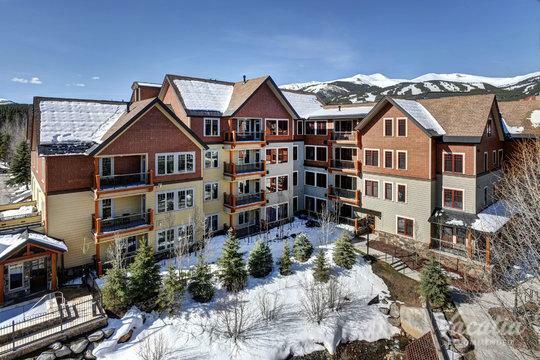 Nestled in the Colorado Rockies, the towns of Summit County are surrounded by picturesque natural scenery and provide countless activities for nature lovers and outdoors enthusiasts. 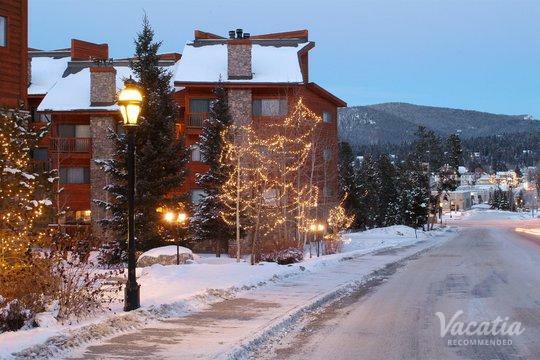 Not only is there plenty of adventure and excitement awaiting you in towns like Keystone, Breckenridge, and Copper Mountain, but these charming towns also offer great dining, shopping, and nightlife. 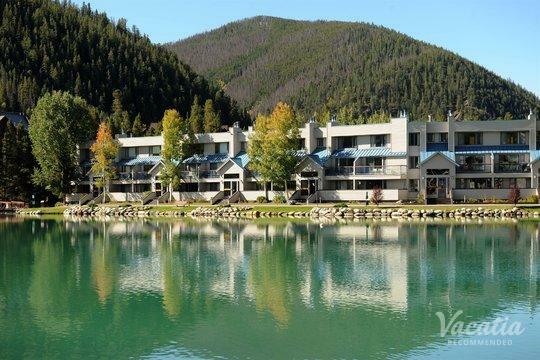 There is no shortage of things to do and see in Summit County, which is why this is a great destination for couples, families, and groups of friends. 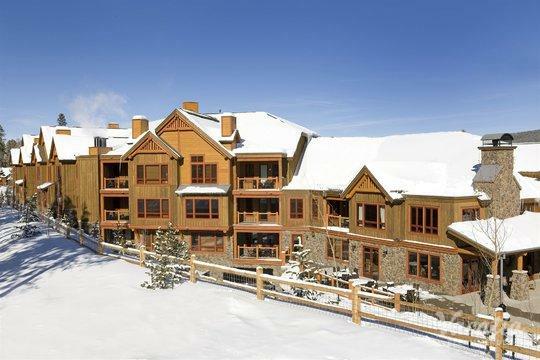 No matter how large or small your group, be sure to book your Breckenridge, Keystone, or Copper Mountain vacation rental through Vacatia.